CuddleMe Hybrid SwaddlePod is the original & innovative swaddle that allows your baby to sleep with his/her arms inside or out. Swaddled babies who have access to their hands self soothe and settle better and sleep longer, giving baby and parents a better night sleep. 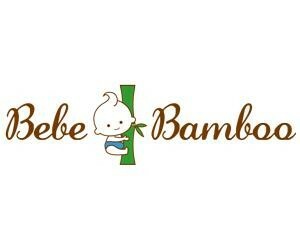 Babies learn a lot about the world by bringing their hands to their mouth. It helps to develop their mouth muscles, aid feeding and speech development as well as enable them to act out their natural rooting reflex. By having their hands near their mouth help babies to settle and sleep. 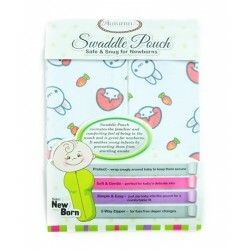 CuddleMe Hybrid SwaddlePod promotes good quality of sleep which is crucial in babies brain developmet. So it is very important for your baby to get the full amount of sleep required. Wrapping babies snugly with CuddleMe Hybrid SwaddlePod also can help to calm their startle reflex so that they do not hit and wake themselves during sleep. 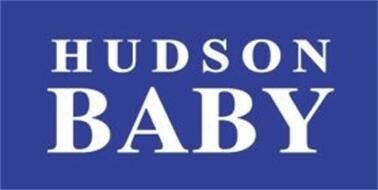 Babies swaddled with CuddleMe Hybrid SwaddlePod find it harder to roll from their back to their tummies, therefore helps to reduce the risk of SIDS. Super fast and easy to use. CuddleMe Hybrid SwaddlePod has a 2-way zip opening to enable you to do diaper changing without waking the baby. It also has a zipper tent to keep zipper under cover and an inside zipper layer protector for additional protection for your baby. 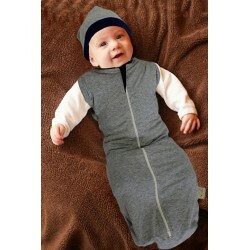 CuddleMe Hybrid SwaddlePod is made of ONE layer of good quality Cotton Elastane/Spandex. Material made of Cotton is highly breathable to allow moisture to pass through the fibres. Furthermore, since CuddleMe Hybrid SwaddlePod stretches to fit the baby, the stretching action indeed creates natural openings in the weave, thus promoting even further breathability. Most importantly CuddleMe Hybrid SwaddlePod helps your baby stays wrapped all night long! We like the look , really original. Our son feels so comfortable during the night.